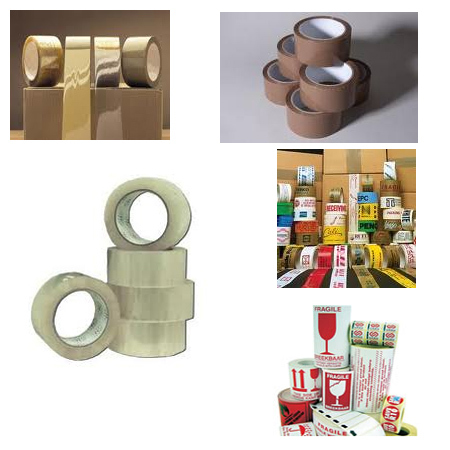 Printed tapes secure your goods during transportation or warehousing. Pilfering can easily be detected should interference be noticed. Printed tapes can also be effectively used as an advertising tool.